Burnston Close, Hartlepool. 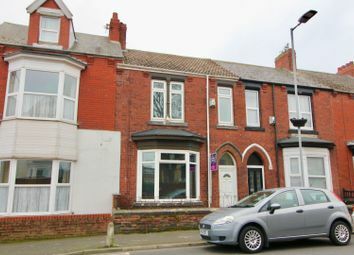 Price: £225,000. 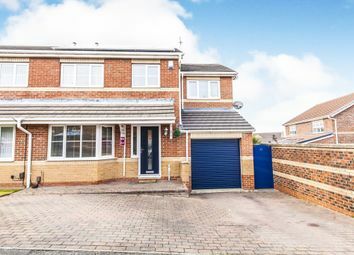 Robinsons is pleased to present an improved four-bedroomed detached property, offering deceptively spacious accommodation, enhanced by a delightful conservatory extension and featuring a beautifully kept rear garden. The home would make an ideal purchase for family requirements, with the benefit of an upgraded kitchen, bathroom and cloakroom. An internal viewing comes recommended, with further benefits including gas central heating and uPVC double glazing. 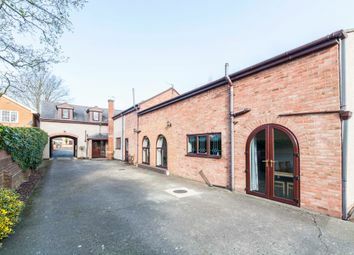 In brief, the internal layout comprises entrance porch through to the entrance hall with access to a useful cloakroom/WC which features an upgraded two-piece suite and chrome fittings. The kitchen is fitted with a quality range of units to base and wall level and includes a range of integrated appliances, as well as a free standing American-style fridge/freezer. To the lower level is a spacious full-width lounge/dining room, the lounge area, incorporating a beautiful stone fire surround, whilst the dining area features patio doors to the conservatory extension. 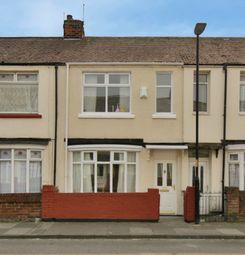 To the first floor are two bedrooms while the upper level gives access to an additional two bedrooms and a modern re-fitted family bathroom/WC. Externally is a low-maintenance front garden with a double width block paved driveway, providing off-street parking, whilst leading to the attached garage with remote controlled roller door. The enclosed rear garden features lawn and patio areas with beautifully stocked borders, large greenhouse and three timber storage sheds.